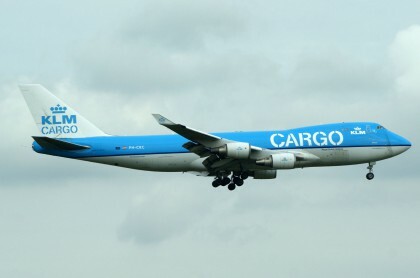 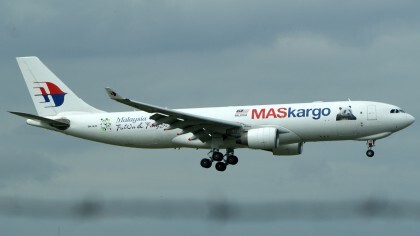 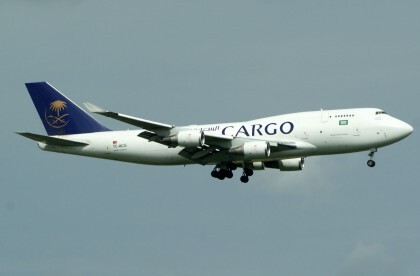 The Airbus A330-200F is an all-cargo derivative of the A330-200. 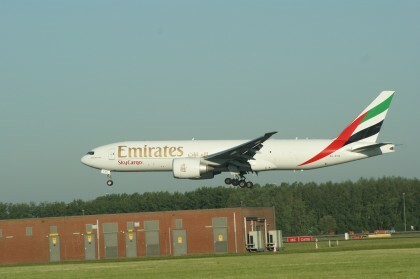 To overcome the standard A330’s nose-down body angle on the ground, the A330F uses a revised nose undercarriage layout to provide a level deck during cargo loading. 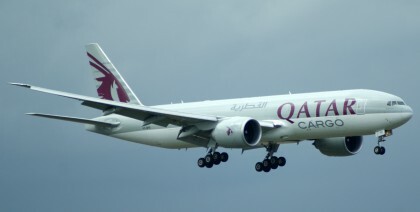 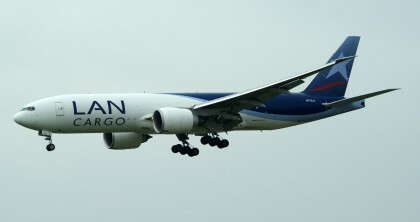 The Boeing 777 Freighter (777F) is an all-cargo version of the twinjet Boeing 777-200, and shares features with the -200LR; these include its airframe, engines, and fuel capacity.